Happy Friday friends! I hope you all enjoyed your week! 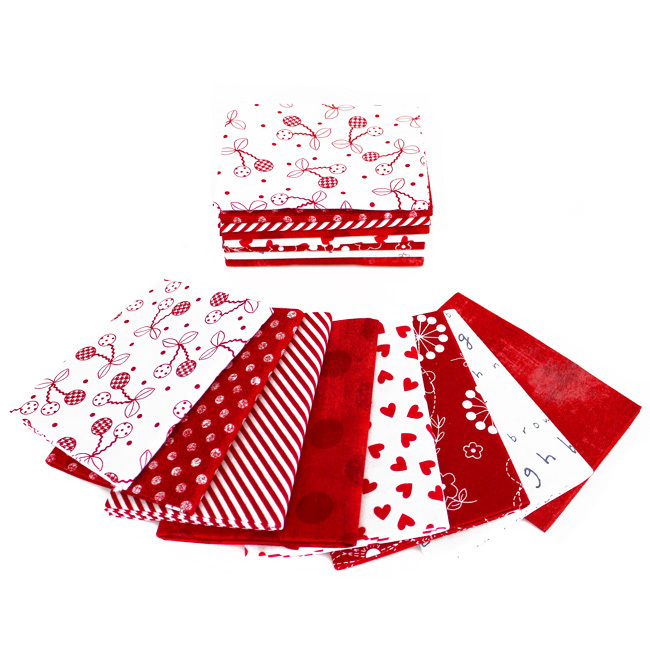 We have a fun and happy bundle to share today! Be sure to scroll down to see what I've made using this week's Bundle Batch! 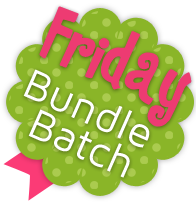 Bloom where you are planted is this week's Bundle Batch! This group highlights Ella Blue's The Linen Cupboard. Fresh flowers in a happy palette of turquoise and purple! Fat Quarter and Half Yard bundles include 8 different prints. While I was at Quilt Market, I went to Sherri Falls school house. She introduced her new book, Holiday Wishes! I just fell in love with all of the projects from the book. One of the many things I love about her book is that most of the projects included don't have to be just for Christmas. 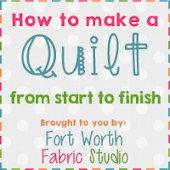 They are so versatile, you can use whatever fabrics you please and you will have a lovely project! 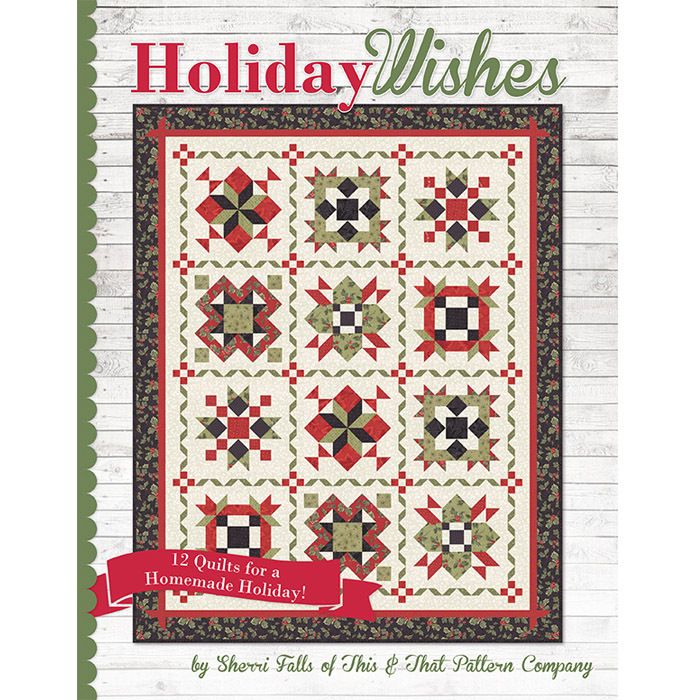 I used Holiday Wishes for my Friday Bundle project, and will be using it for several more Friday Bundle projects! So we are offering the book at a very special price - $15.50 - You can purchase it HERE! I decided to make a pillow using a block out of the book. I just love how it turned out! 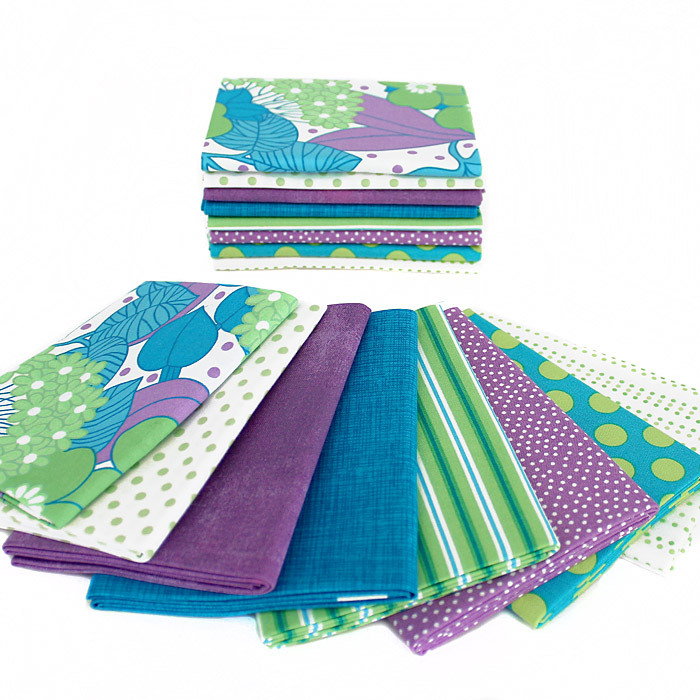 I love the bright and happy colors in this bundle! The block was super easy to put together, and the instructions were great - really easy to follow with detailed illustrations. I added a 2.5" border to my block - that way I could make it into a 16" pillow. If you didn't want a pillow, you could easily make it into a little table topper - which would be just as lovely! What a great bundle! Looks like would make one great quilt for a older little girl. I love the colors so much! What a beautiful pillow! 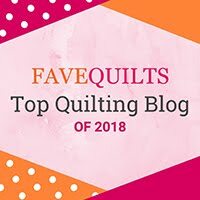 I am going to visit these other blogs! wow!